AMAZING shots, Hien. Just incredible!! I still am working up to capturing birds in flight. great detail and movement, Hien. congrats. The monochriome really shows the detail and crispness of your work to great effect, Hien! 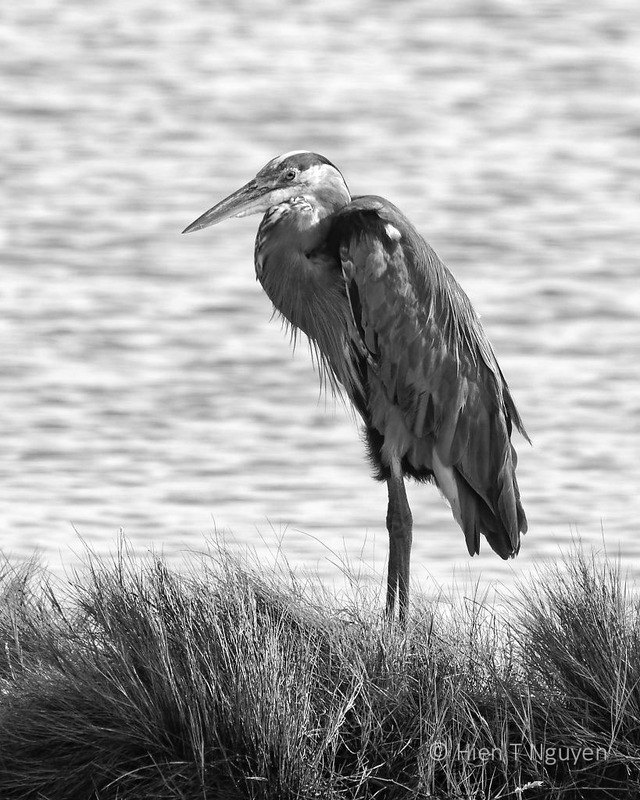 I really like these even though I’m not normally a fan of B&W for wildlife. 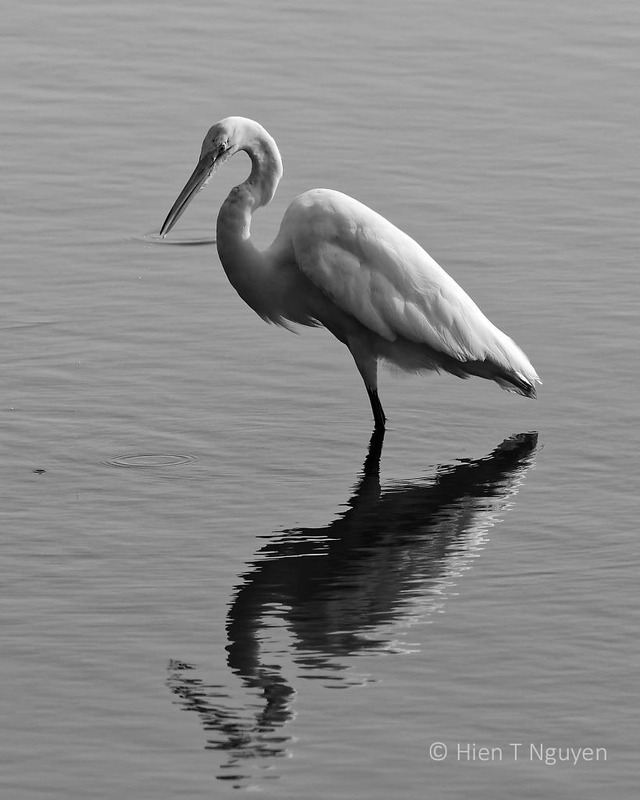 Your images are always excellent, which is why they do work in B&W. Absolutely awesome photos! 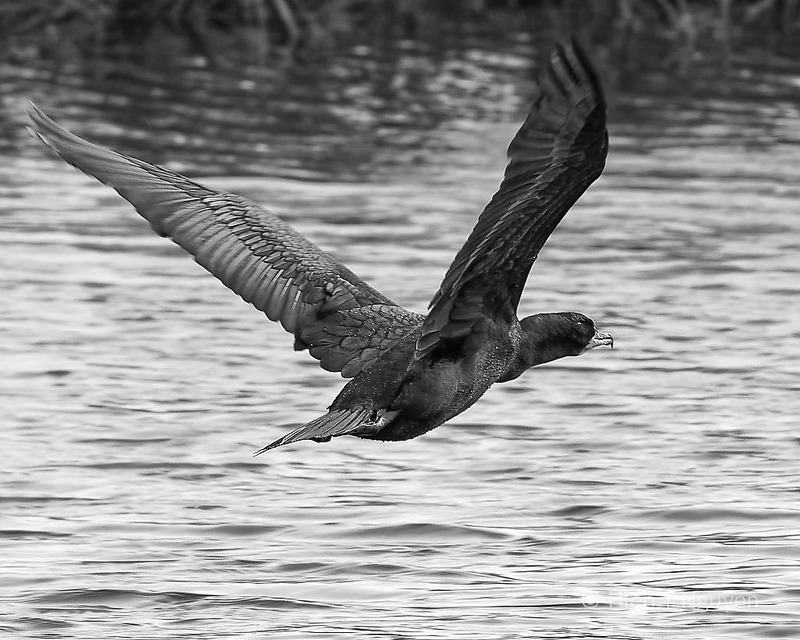 What an elegant Cormorant in flight! Glad you like these photos. Thank you! Thank you Helen! Long time, no comments. 🙂 Happy Thanksgiving to you too. It is now just three days away, including today. Do you submit these? Audubon-quality here. Just beautiful. Thank you! I only post my photos here.